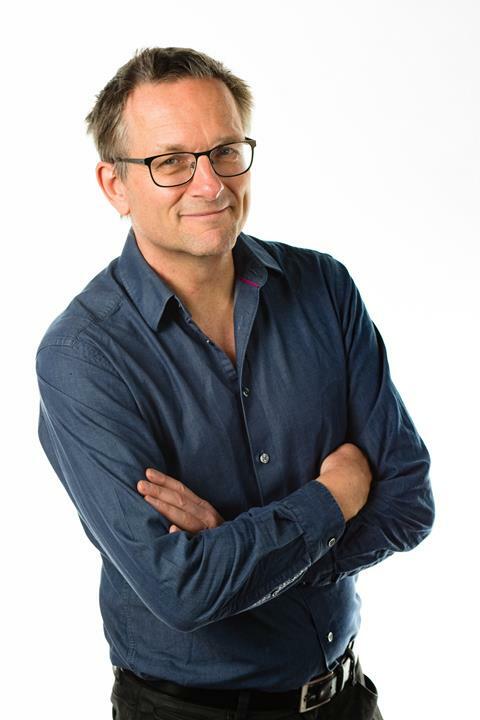 Pull up a chair at the Science on the Swan 2019 Conference to hear from Dr. Michael Mosley. International plenary speaker, Dr. Michael Mosley is the writer and presenter of 'The Story of Science' and also the face of science and medicine 'The One Show'. Michael is a medical practitioner from Royal Free in London and has produced a wide range of science-based programmes including the 5 and 2 diet. Michael's plenary session is sure to be engaging, informative and entertaining. Register today to join Dr. Mosley at Science on the Swan 2019 and learn from him and other world class speakers. Receive up to 39% discount for full registrations and up to 60% for student registrations. SOTS 2019 will give you a unique opportunity to hear from global experts on the Conference theme, "Neuroscience & The Senses – Healthy Ageing across the Life Course”. Abstract submissions are now open. Submit your abstract for the opportunity to have your work included in the 2019 program. Have an innovation to showcase to the health community in WA? Contact Elaine Koh at sponsorship@arinex.com.au or +61 2 9265 0700 to find out we can help you achieve this. Sponsorship and Demonstration opportunities can also be viewed at https://scienceontheswan.com.au/sponsorship/.